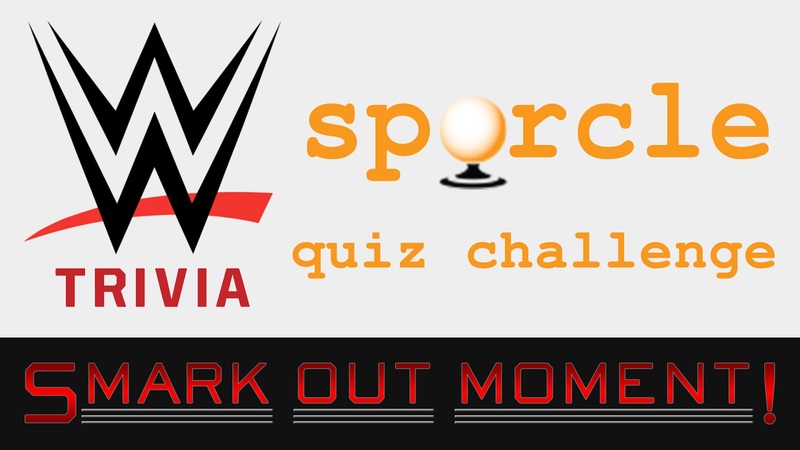 Smark Out Moment host Tony Mango puts his wrestling trivia knowledge to the test by taking on another WWE quiz from Sporcle, based off the recent NXT TakeOver: WarGames event. 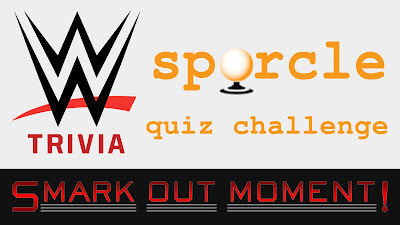 Can he name all of the wrestlers who have competed in NWA, WCW and WWE WarGames matches? Can you name the WarGames competitors?